Over 50 professional players and 150 amateurs from Turkey, Belgium, France, the U.K., Germany, Russia and the Netherlands will compete in the 15th Golf Mad Pro Am Golf Tournament sponsored by Qatar Airlines, which will be played at the Carya Golf Club, a European Tour venue, and the National Golf Club, a Ladies European Tour (LET) venue, on six tournament days. Defending professional Damien McGrane of Ireland, who won the Volvo China Open in 2008, will face tough competition from a strong field including Scottish Raymond Russell, 1996 Air France Cannes Open champion. 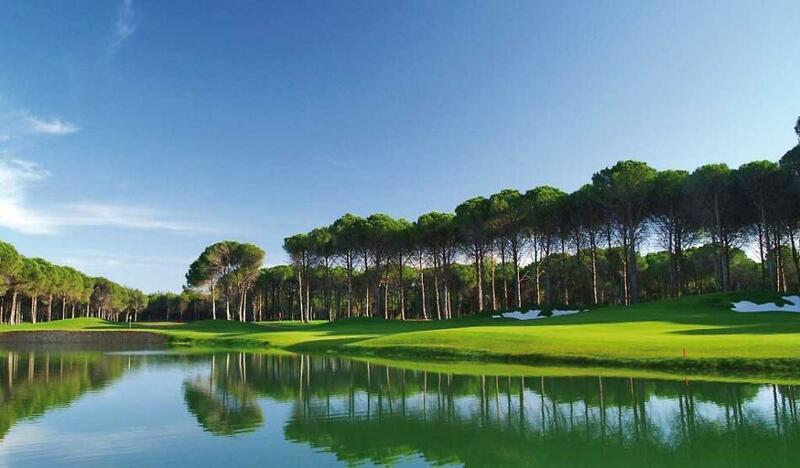 Amateur golfers to compete on the course include Ahmet Ağaoğlu, president of the Turkish Golf Federation, Limak Holding Board Chairman Nihat Özdemir, and Fikret Öztürk, Opet chair and owner of Regnum Carya Golf and Spa Resort in Belek. The professional category prize fund for the event is over 80,000 euros ($100,000) and amateur team prizes include return flight tickets from Qatar Airlines and a week-long stay at the Regnum Carya Golf and Spa Resort. The tournament will end on Feb. 3 with a gala dinner and award ceremony to be held at Regnum Carya.